Strengthen your business by understanding the story behind the numbers: Bookkeeping, Accounting & Cash Flow. 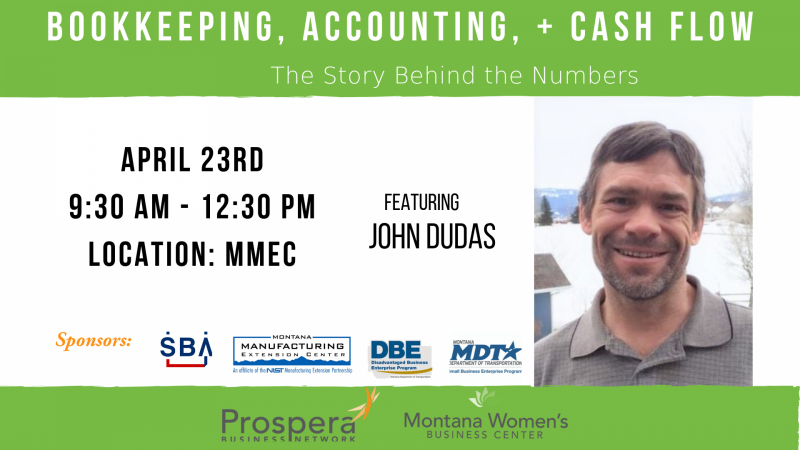 John Dudas is a current Professor of Accounting at MSU and brings extensive knowledge around bookkeeping, accounting practices, and small business cash flow. 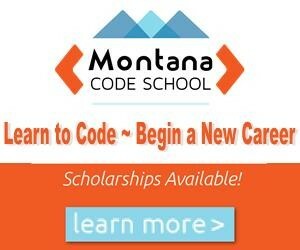 This training will help you gain insight into your financial picture as a whole and how it is impacting your business. Accurate, timely bookkeeping is critical in order to support data-driven decision making. Importance for understanding the story behind the numbers in order to recognize business trends, opportunities, and risks. Set goals for your organization and use annual budget planning to determine how you will succeed. Understand the impact on cash flow of running your business. General overview of the financial statements in order to evaluate strengths, weaknesses, and trends.